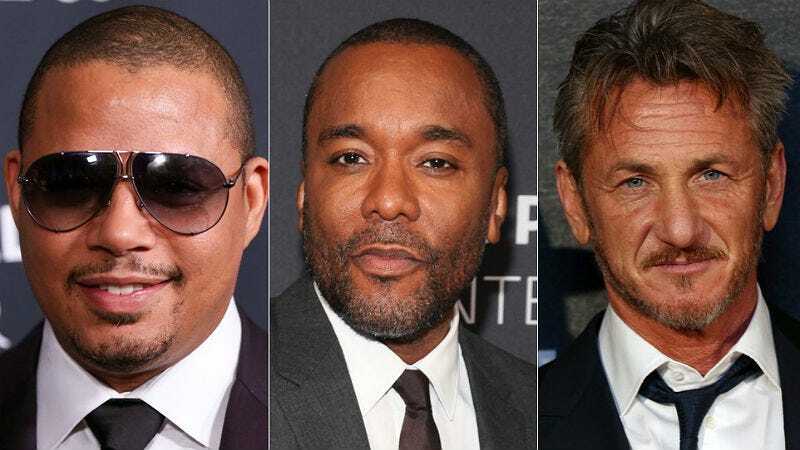 In September, Lee Daniels compared Sean Penn’s past with Terrence Howard’s arrest history for assault. Penn countered with a $10 million defamation lawsuit against Daniels’ “unflattering words” and now, citing the First Amendment, the Empire showrunner wants the suit thrown out of court. Penn took offense at Daniels likening Howard’s life—who’s been arrested six times for assault—to Penn’s history, which includes, among other things, being jailed for hanging a photographer out of a ninth story window and a report of Penn physically abusing his ex-wife Madonna in 1988, though the pop star’s complaint was withdrawn. For Daniels’ defense, he is highlighting the First Amendment. The memo also suggests that Penn doesn’t want his history to become a national talking point now when the conversation of domestic abuse is in the spotlight. Under New York State law, Daniels must prove that he knew for sure that his words about Penn were true. As such, his lawyers’ memo includes a number of excerpts from a Madonna biography, Google search results, and news stories alleging violence in Penn’s past.